Express your own personal sense of style with one of these deluxe leather ratchet belts. 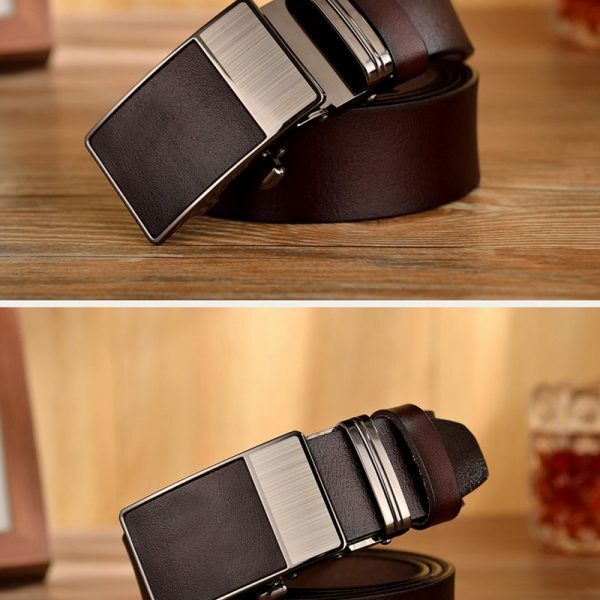 Modern and stylish, these belts are a great addition to any gentleman’s accessory collection. 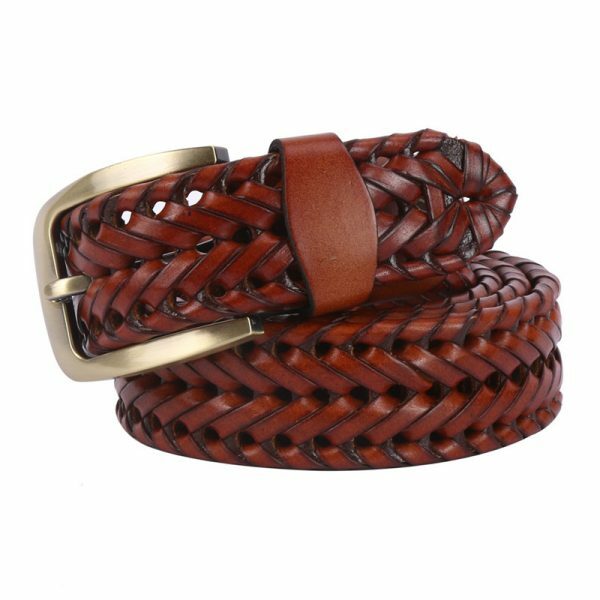 The sophisticated look of these leather ratchet belts is sure to get you noticed. 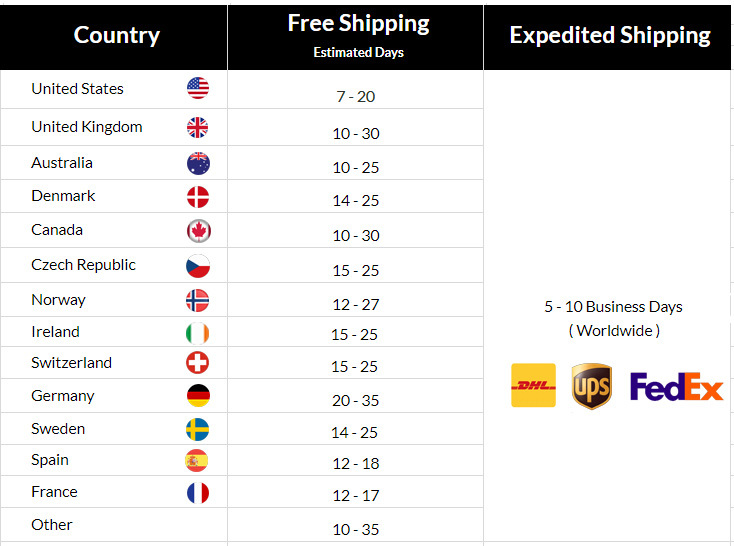 They are the perfect belt to wear with business, formal or even casual wear. Crafted from 100% high-quality cow leather, these leather ratchet belts are strong and durable as well as great looking. The buckle of these beautiful belts allows you to trim it to your size and give you the perfect fit every time. 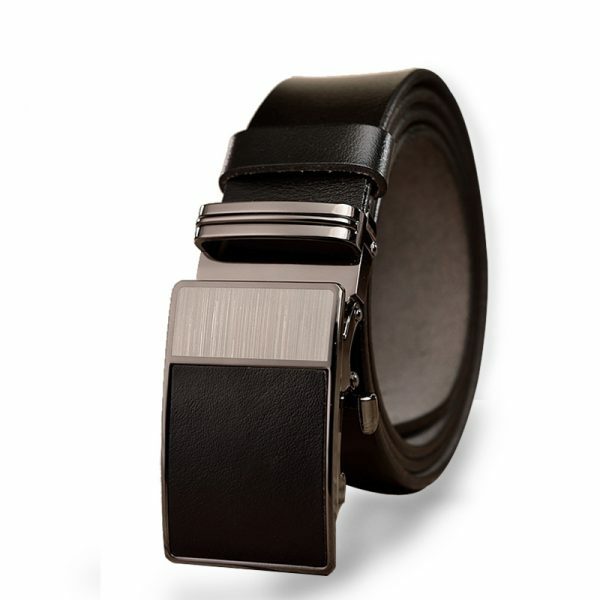 The stylish two-tone buckle has a finely brushed finish that allows you to match it with most of the items already in your wardrobe. 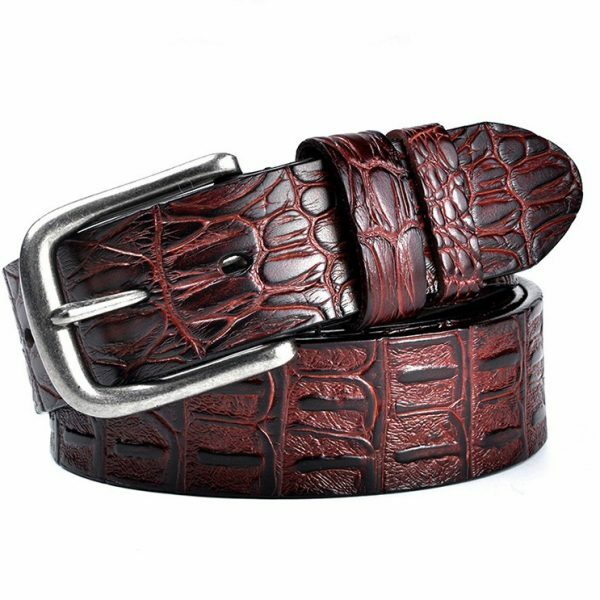 Taking your look to the next level easily affordable when you purchase one of these leather belts for your collection today. They make great gifts for the holidays, Father’s Day, birthdays and more. Spoil yourself or someone you love today. Due to professional lighting and monitor screen settings, the actual colour of the product may vary slightly.